Paper, Pens and Phone Cases Oh My! Aside from stationery, my most hoarded product is phone cases! I am completely obsessed with them. In fact, I have a whole list of qualifications the case must meet before I’ll buy it. 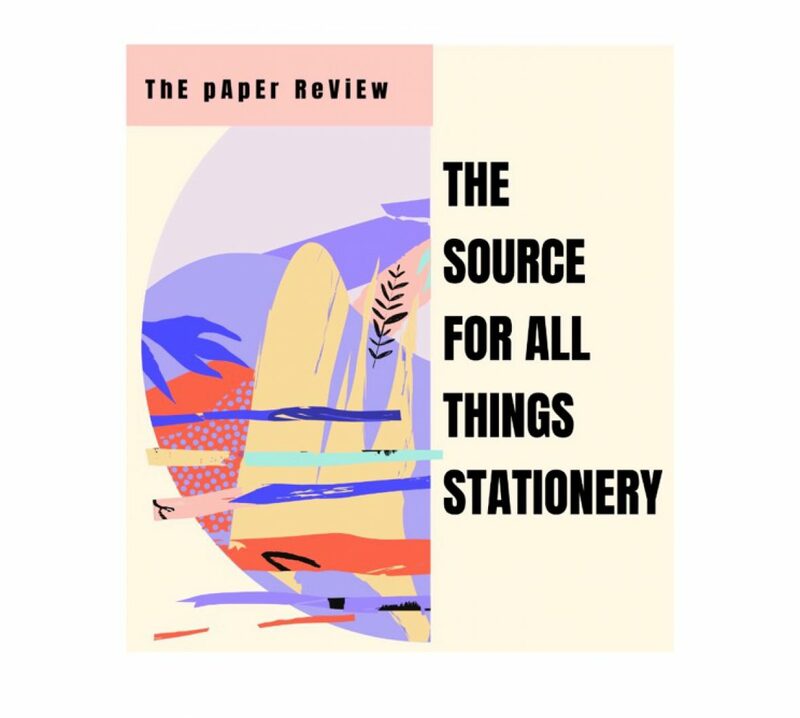 I get so excited when I find out about a stationery company and as I browse their website I realize they sell… Continue reading Paper, Pens and Phone Cases Oh My!